Virtual College of Texas is a consortium of all Texas public community colleges. Our mission is to increase access to higher education and improve student success through sharing of eLearning resources among the state’s two-year colleges. These resources include courses, programs, OER, instructors, technology, and administrative and technical support. We are affiliated with the Texas Association of Community Colleges. TRAILS is a statewide consortium of higher education institutions with university, community college, tribal college, and private institutional members. The TRAILS OER initiative provides training and support for Montana’s higher education in making education more accessible and affordable. 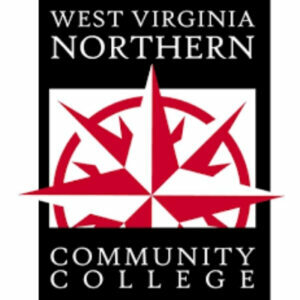 As a comprehensive community college, West Virginia Northern Community College offers a wide variety of programs and courses in the arts and sciences, career-technical education, developmental studies, and community service. Under an open-door enrollment policy, the College admits all adults desiring postsecondary education. High school students recommended by their schools for early entrance are also admitted. Graduates receive Associate in Arts degrees, Associate in Science degrees, Associate in Applied Science degrees and Certificates. 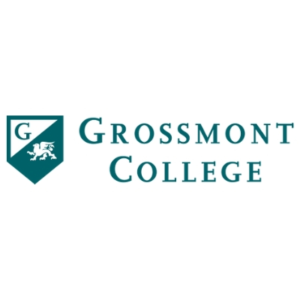 Grossmont College is a community college in El Cajon, California. The campus sits in the Fletcher Hills community of El Cajon and is bordered by the cities of San Diego and Santee. Grossmont College is “Changing Lives Through Education” and has been a vital part of the community since classes first convened in 1961. Grossmont College serves a diverse learning community of students, primarily from suburban locations in East San Diego County, and also from city of San Diego neighborhoods, surrounding communities, as well as locations across the state, the nation and more than 50 countries throughout the world. Grossmont College currently serves almost 19,000 full- and part-time students per semester. 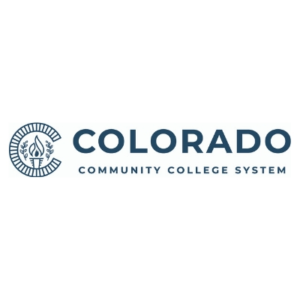 The Colorado Community College System (CCCS) is made of up 13 unique colleges with over 40 locations across the state, educating 137,000 students every year. Our mission is to provide an accessible, responsive learning environment where our students can achieve their educational, professional and personal goals in an atmosphere that embraces academic excellence, diversity and innovation. We do this by focusing on the whole student, forming lasting relationships, creating education opportunities without barriers, and always looking for ways to expand the range of opportunities that are available to our students. 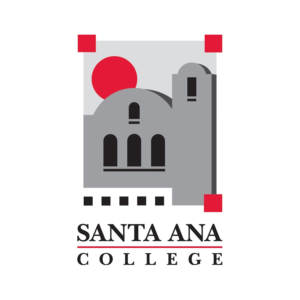 Santa Ana College is a California Community College that is ranked as one of the nation’s top two-year colleges awarding associate degrees to Latino and Asian students. The college is also recognized throughout the state for its comprehensive workforce training programs for nurses, firefighters, law enforcement and other medical personnel. The college has evolved into one of the most energetic and fastest-growing comprehensive community colleges in the nation, currently serving 29,318 credit and non-credit students per semester. Santa Ana College will turn 100 years old in 2015. 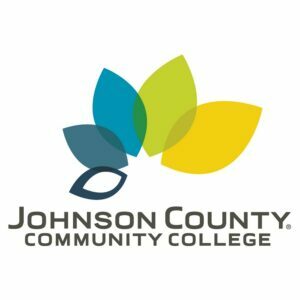 Johnson County Community College (JCCC) is a large community college in Overland Park, KS, a suburb of Kansas City. Today, more than 44,000 credit students and continuing education students enroll at JCCC each year. Full-time faculty and staff number approximately 1,000, with another 1,700 people working part time. A full range of undergraduate credit courses is available, forming the first two years of most college curricula. In addition, more than 50 one- and two-year career and certificate programs are offered to prepare students to enter the job market in high employment fields. JCCC is one of the state’s largest institutions of higher education and a board member of the League for Innovation in the Community College.